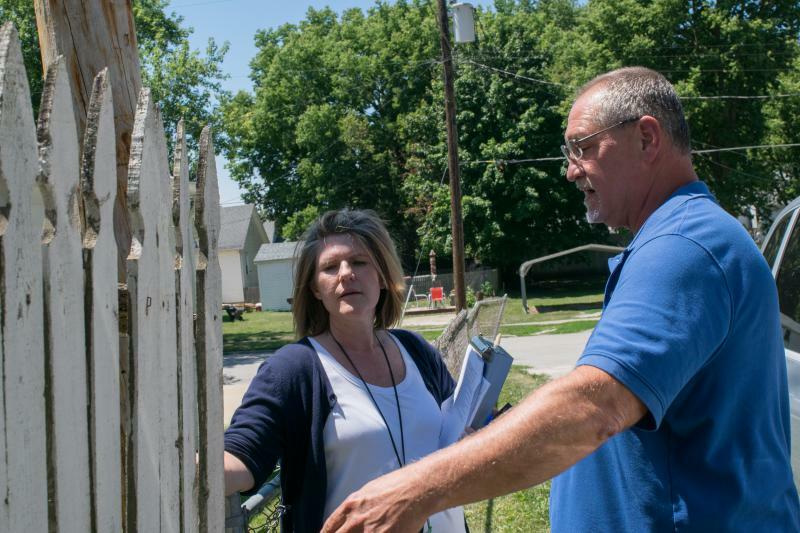 UPDATED 1:45 p.m. | Bloomington aldermen signaled Monday they want the city to clamp down harder on landlords with chronic code violations in the wake of the Gettysburg Drive apartment fire. 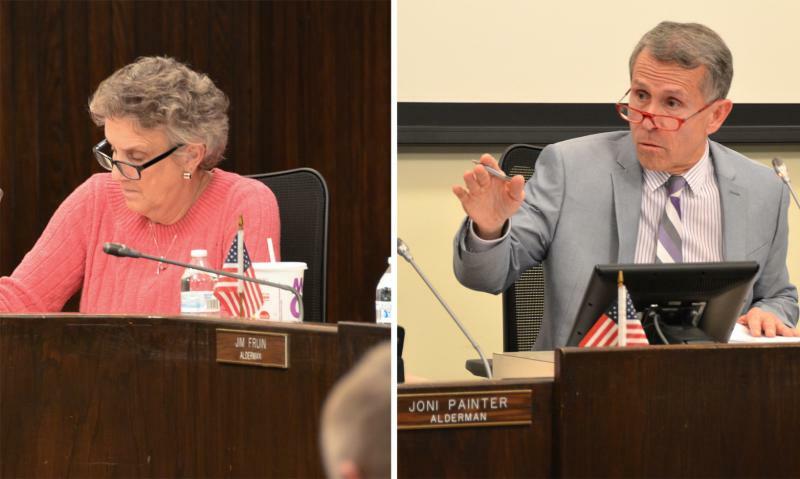 Polls closed at 7 p.m. Tuesday as primary voters chose which two candidates for Bloomington mayor will advance to the ballot on April 4. 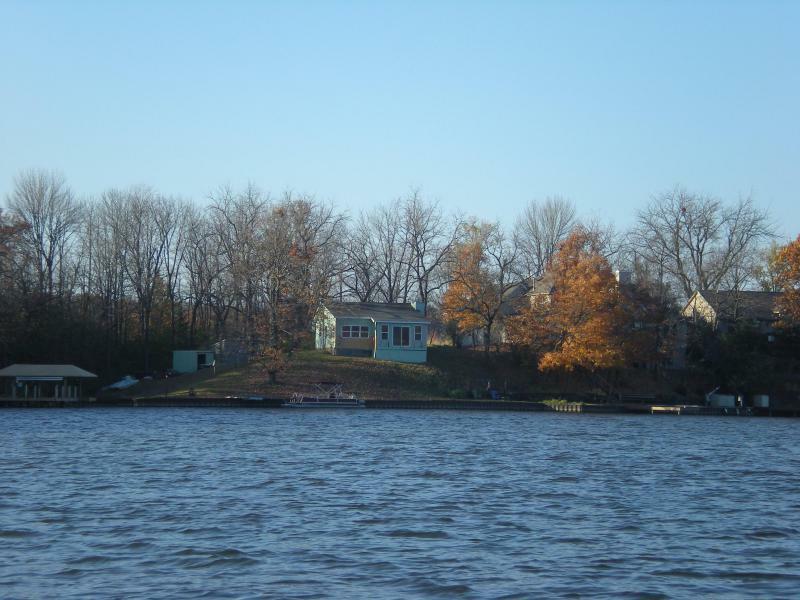 The City of Bloomington has officially ended its participation in the Metro Zone with the Town of Normal. Aldermen voted 7-2 Monday night to approve the move toward a new process of joint collaboration within the Twin Cities. 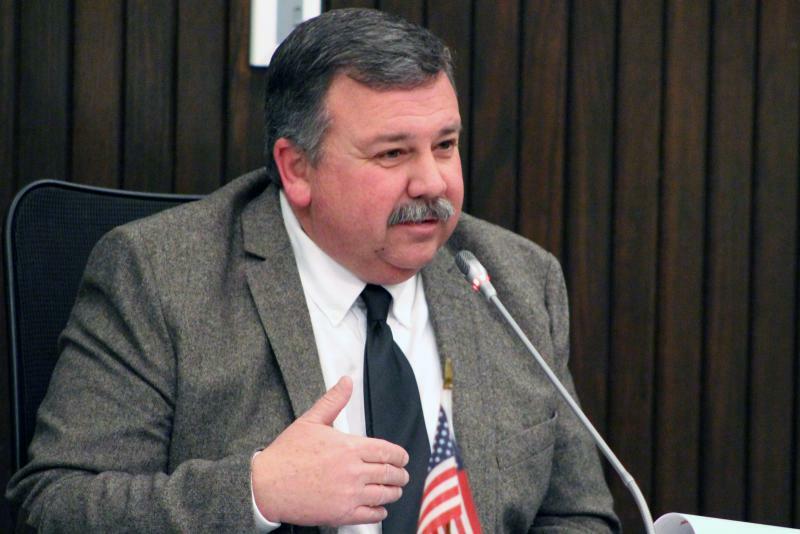 A Bloomington mayoral candidate thinks there's room in the budget to fund priorities such as infrastructure and public safety by cutting amenities. 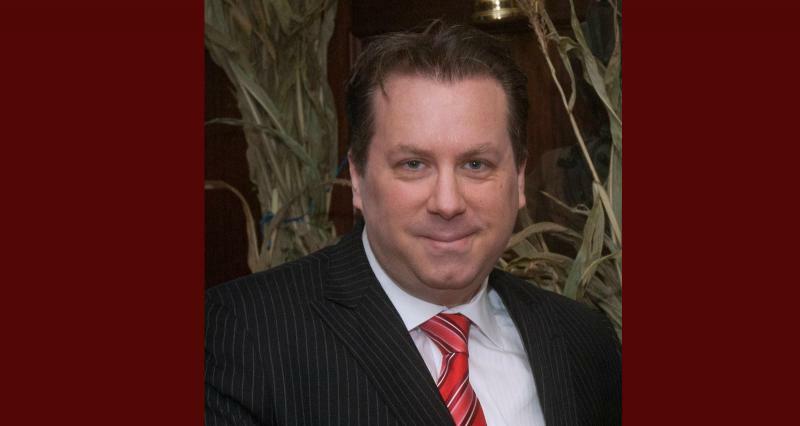 Ward 1 Alderman and candidate for mayor Kevin Lower also is cool on raising fees or taxes during what he repeatedly called a recession. A former radio host said he is running for Mayor of Bloomington as an anti-establishment candidate. Ian Bayne joins incumbent Tari Renner and Council members Diana Hauman and Kevin Lower as announced Mayoral candidates. 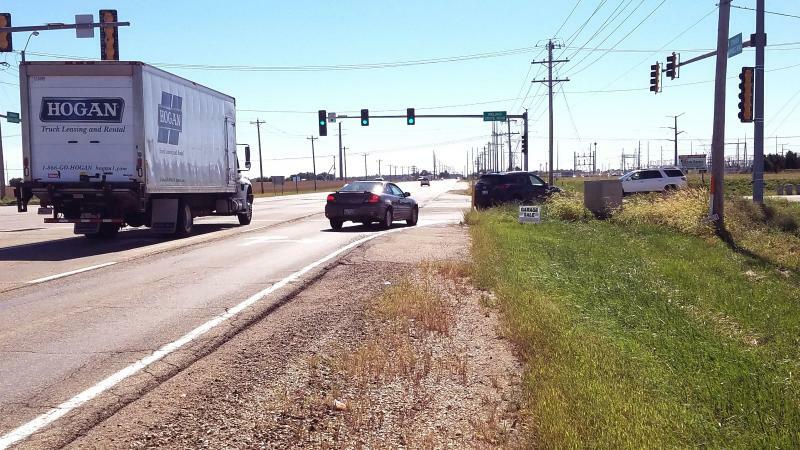 Morning and afternoon traffic jams on southbound Towanda-Barnes Road at Ireland Grove Road in Bloomington could soon be a thing of the past following the approval of a right-turn lane by the city council. Alderman Diana Hauman said the improvement will make the road more usable. "I've been there, at various times, using that intersection, and it can be cumbersome. You wait for a while to get through the lights." 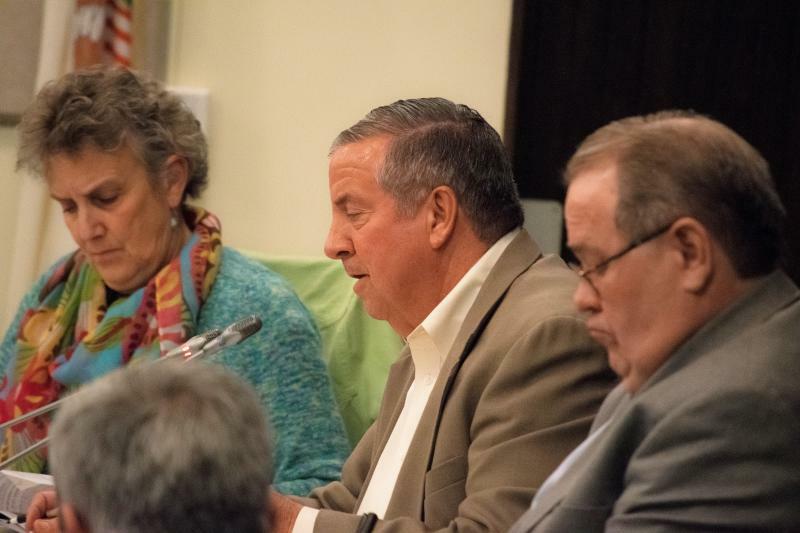 Although much of the focus is on the November election, potential candidates have begun circulating petitions for next year's municipal contests. Among them is Bloomington Alderman Diana Hauman who has announced a run for Mayor against incumbent Tari Renner. 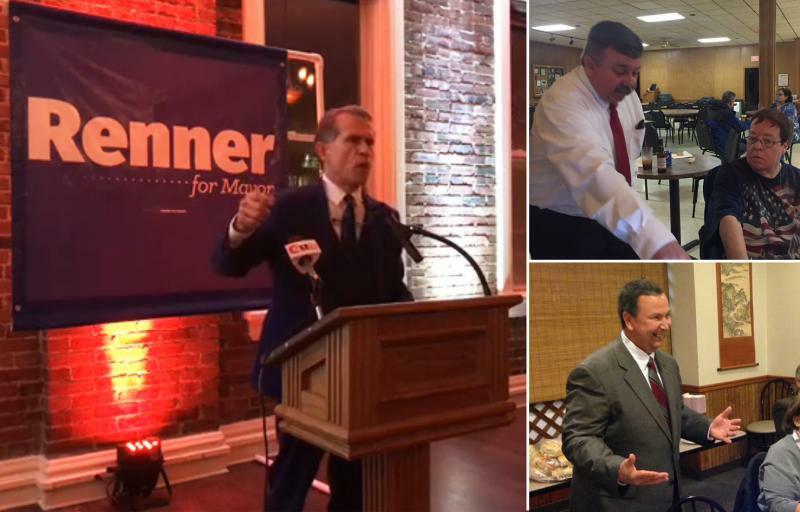 The Mayoral race in Bloomington could turn into a three-way contest. Radio host Ian Bayne is passing petitions. Bayne said his vision of the city is a place "that is a little more lively, and one where businesses and people make a little bit more money and government makes a little less money." 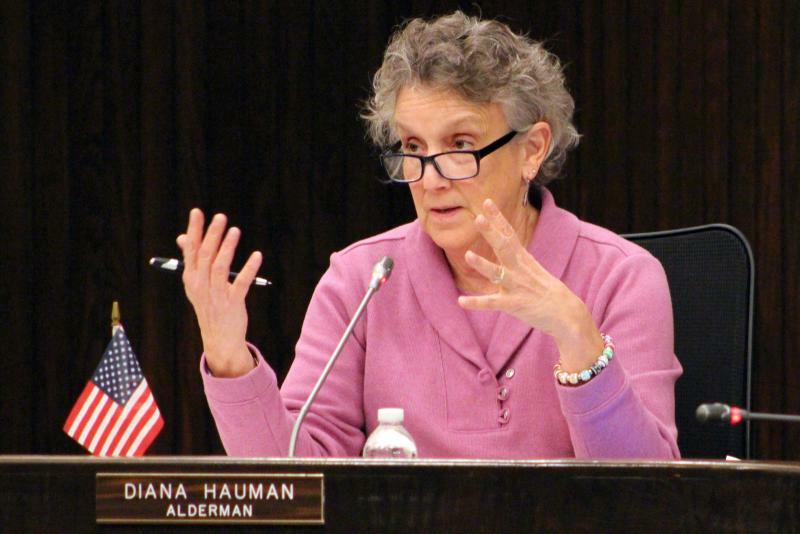 Bloomington Alderman Diana Hauman is running for Mayor. Hauman said she prefers to say she is not running against Mayor Tari Renner, who appointed her, so much as she is running for the City of Bloomington in April of 2017.